We take this opportunity to introduce ourselves as a Ship Crew Manning Company. 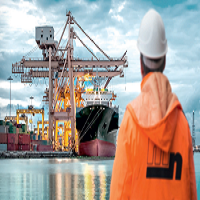 The company is specialized in providing professional trained & well experienced crew, to join vessel of foreign principals world wide. 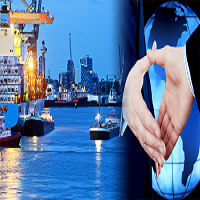 The Company offers its services in all the areas of Ship Management to a variety of clients worldwide. We offer our clients tailor made services to suit their requirements. The services we offer range from total management to consultancy services.